Alan MENKEN/HOWARD ASHMAN Songs From Beauty & The Beast (Soundtrack) vinyl at Juno Records. 4. 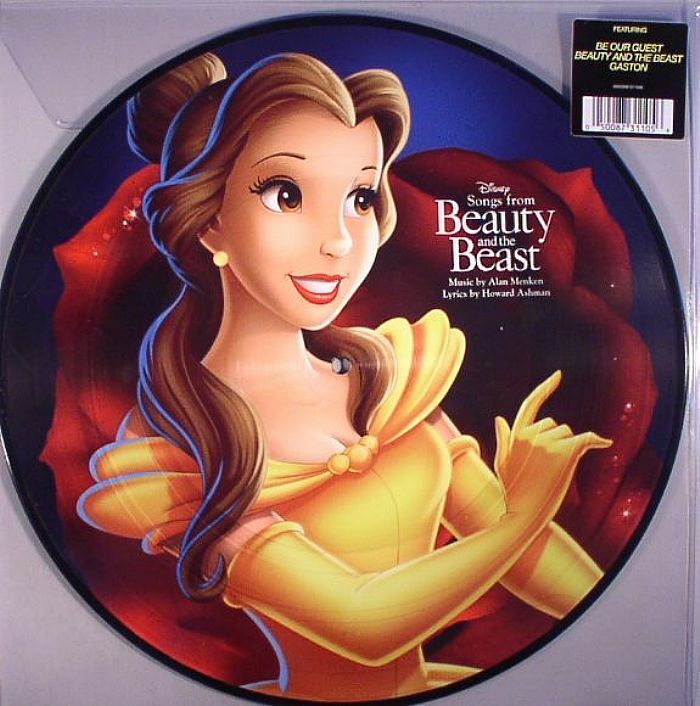 "Beauty & The Beast"
5. 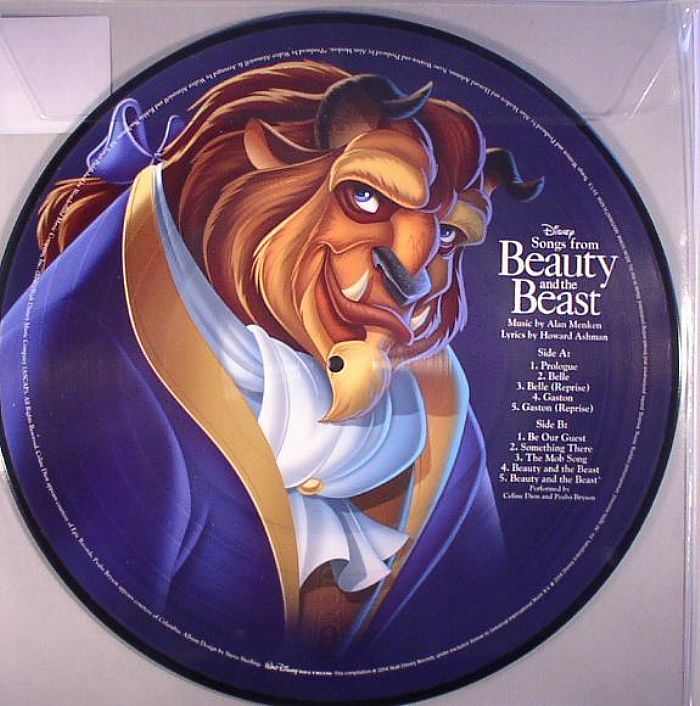 Celine Dion & Peabo Bryson - "Beauty & The Beast"